Posted on 2016-01-30 by Tigr. 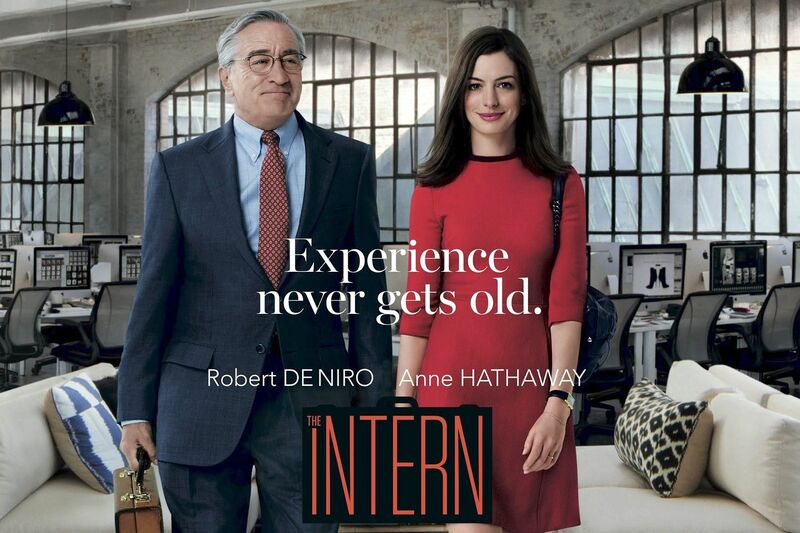 This entry was posted in Review and tagged 2015, en, great, movie, recommended, Rene Russo, review, Robert De Niro, The Intern. Bookmark the permalink. ← What would you do if you were God?